Lower airframe and fleet mgmt revenue. Various initiatives e.g. 3D printing. 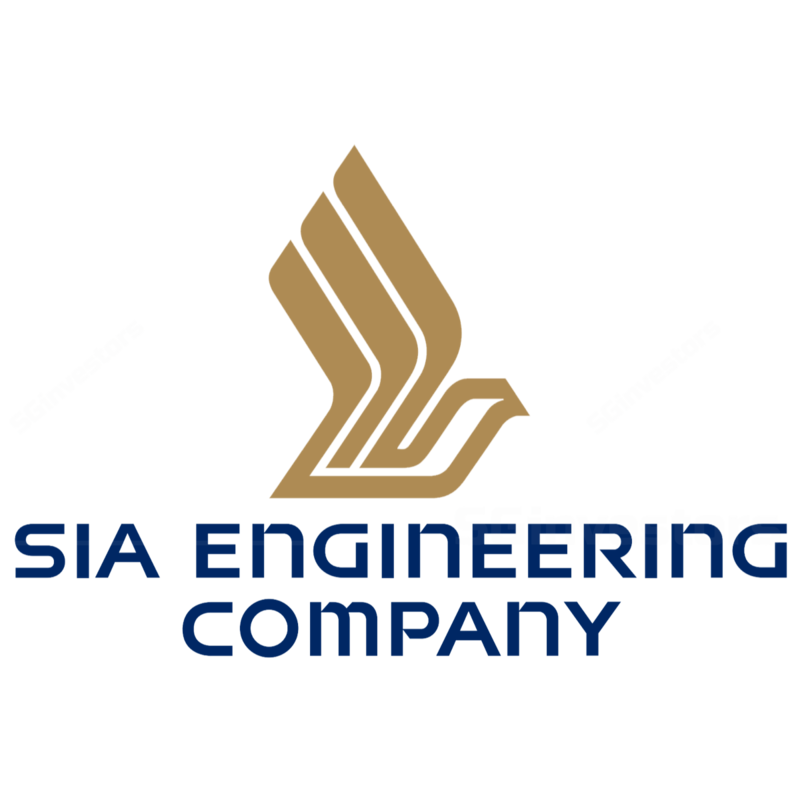 SIA Engineering Company (SIAEC) saw a 5.5% y-o-y fall in revenue to S$257.7m but delivered a 10.4% increase in net profit to S$40.5m in 1QFY19, mainly from an increase in share of profits of associated and JV companies, partially offset by a decrease in operating profit. Results were within expectations. Revenue was 45.5% lower y-o-y, impacted by lower revenues. The group, along with Stratasys Ltd, also recently incorporated an additive manufacturing JV company, Additive Flight Solutions. The intention is to set up an additive manufacturing centre to provide 3D printed parts for use in commercial aviation. SIAEC holds a 60% stake while Stratasys holds the remaining 40% in the JV which will offer design, engineering, certification support and parts production to customers worldwide, including the production of plastic aircraft cabin interior parts for airlines as well as tooling for maintenance, repair and overhaul providers and original equipment manufacturers. With this addition, SIAEC will have a comprehensive portfolio of 26 joint ventures across eight countries with leading OEMs and other strategic partners. While the MRO environment remains challenging, the group’s performance is expected to continue to benefit from its portfolio of strategic partnerships. In the near term, we expect the core business to stay muted as the industry shifts towards an increase in demand for lower margin Line Maintenance on the new aircraft/engine models. Over the longer term, however, the group is being used on the new aircraft models. Maintain BUY. Target price S$3.70.